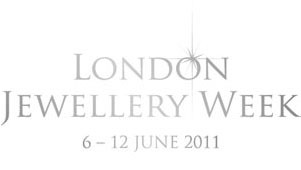 We are thrilled to announce Flux Studio’s association with London Jewellery Week and JewelEast. Located in the heart of Camberwell, in a cobbled court yard which is also home to many other artists, Flux studios is an innovative member’s workshop. Its location and size means it is able to provide a supportive and creative hub in which the members can practice and excel in their craft. As such the members create exciting, original, individual and modern work which is highly collectable.